The BIG NEWS today is the Full Moon is in Virgo. I announced the posting of the monster-size write-up for this Full Moon back on Tuesday, February 20, 2018 on social media, so if you caught that or have been keeping up with the Daily Astro-Awareness on your Sun Sign's main landing page, then you already knew this and you are ready for it. There is also a link to the Full Moon in Virgo on the March 2018 Astro Memes. 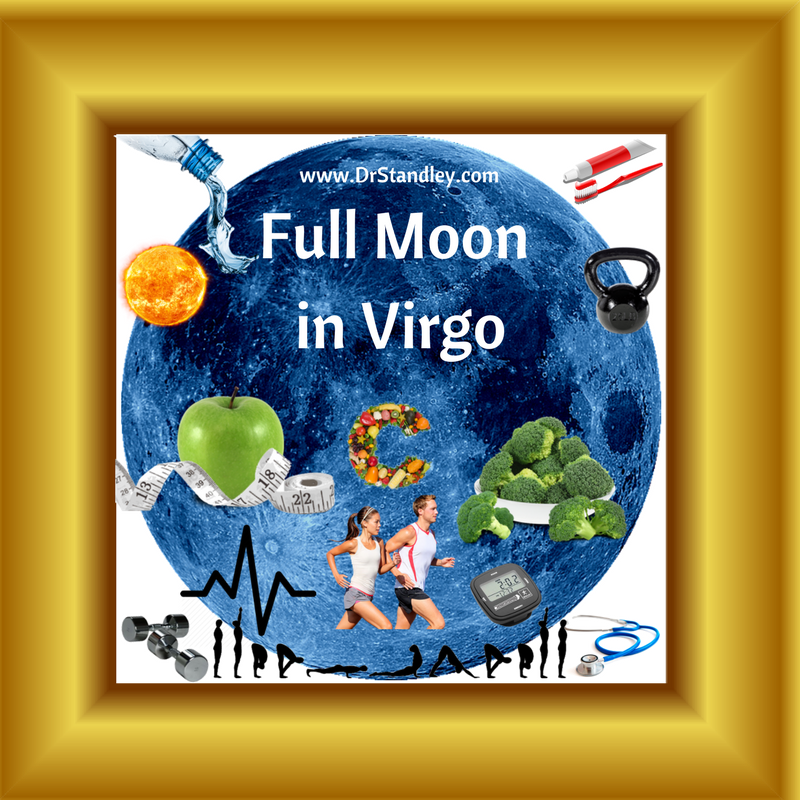 Download the 'Full Moon in Virgo' chart wheel here! 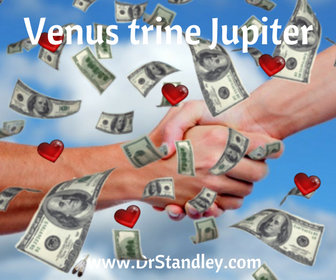 Download the 'Venus Trine Jupiter' chart wheel here! Venus in Pisces trine Jupiter in Scorpio at exactly 6:22 AM EST. This energy began on Feb. 23rd, it is exact today and it ends on March 7th. The Full Moon in Virgo trine Saturn in Capricorn at exactly 1:00 PM EST. You will feel this energy within 12-14 hours 'before and after' it occurs. The Full Moon in Virgo opposes the Sun in Pisces at exactly 7:51 PM EST. This opposition is what makes up the Full Moon, when the Moon and the Sun are in opposite signs. The Full Moon in Virgo opposes Neptune in Pisces at exactly 11:59 PM EST. You will feel this energy within 12-14 hours 'before and after' it occurs.